Metal & Surface Cleaning Services - Trans-Acc, Inc. 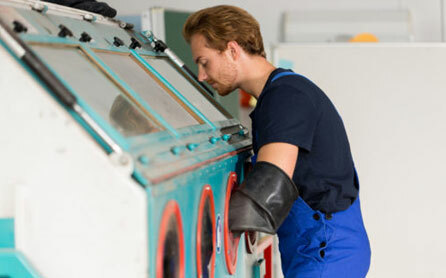 Preparing a metal surface – or any surface – for a high quality finish requires a thorough cleaning process as the first step. 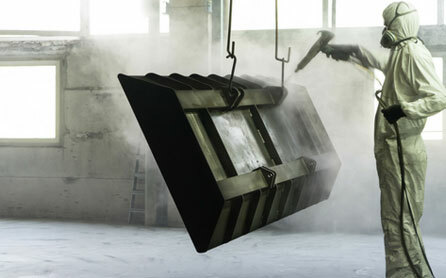 Trans-Acc surface cleaning capabilities encompass both chemical, high-pressure washing along with aluminum oxide and steel shot blasting techniques. We provide metal surface cleaning services to customers requesting one of our coating services, or as a stand-alone service.